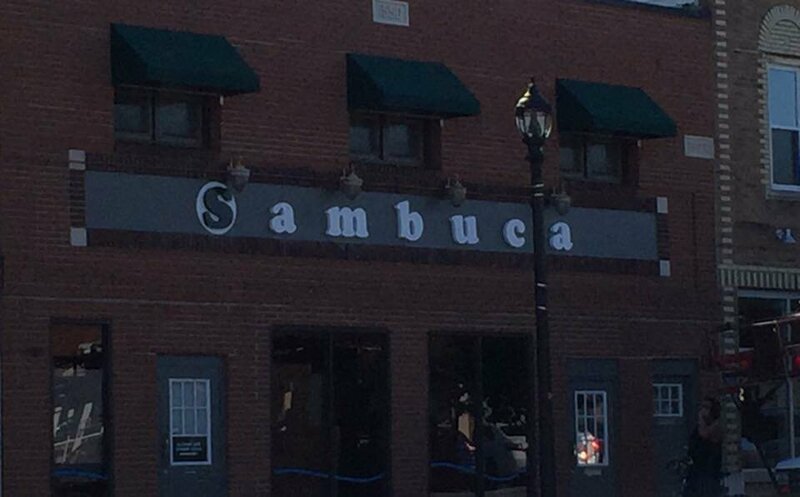 The front of Sambuca has its sign up on the building. 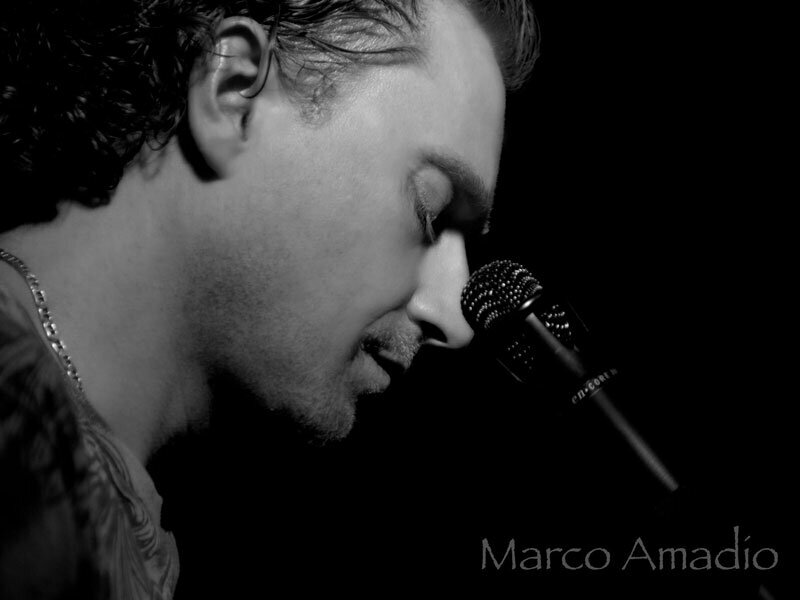 No hiding what we are up to now. Things are moving fast inside, and we can’t wait to show everybody what is happening.